Apple Pay might be taking over the world of mobile payments, but as with any new technology there are scammers looking to misuse the service. 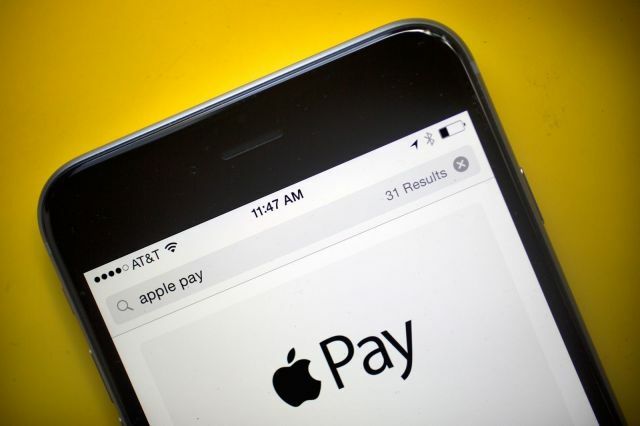 In the United States, criminals are reportedly using Apple Pay to buy expensive goods, often from Apple Stores, using stolen names and identities. In some cases, thieves will even call bank call centers to alert them that they are going for “a trip out of town” so that situations like a customer living in one place but having transactions take place in another don’t trigger alerts. The fault, Abraham says, is predominantly with banks, which are not being diligent enough when it comes to provisioning cards, thereby allowing identity theft to take place. “From issuer discussions I have had, Apple Pay fraud is a real and fast-scaling problem,” he says. Working out the scale of Apple Pay fraud is tricky, since card issuers don’t typically break out fraud losses publicly. Cult of Mac reached out to a pair of large credit card companies, but received no response. Since Apple Pay is used by fewer customers than credit cards are, it is tough to do straightforward comparisons. “There are no silver bullets here,” says Drop Labs’ Abraham, although he believes a more “layered approach” to security will help cut down on fraud — based on a better verification system for card provisioning. Ultimately, identity theft is far from a problem that arrived with Apple Pay. If there are ways to make the mobile payment system more secure, however, it would be in the interests of everyone to take advantage of them. This entry was posted in Apple news and tagged Apple Pay. Bookmark the permalink. Koenigsegg includes CarPlay in crazy (and gorgeous) new 1782bhp hybrid hypercar.